A traditional and friendly eucharistic service. Whichever service you attend, join us for a hot drink, a sweet snack and some good company. An informal and relaxed service using modern worship songs. 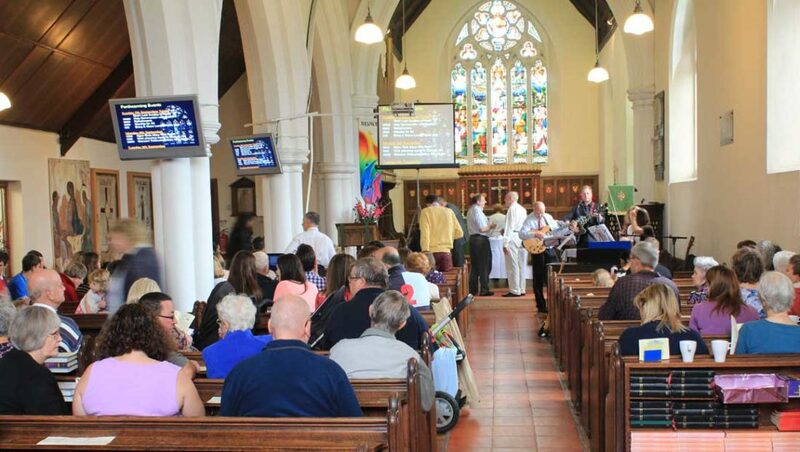 The service is suitable for all ages, with a creche and children’s groups provided to help our younger members grow in faith.